Ken Burns rose to fame in 1990 for his epic, sprawling documentary film series The Civil War. His partner in filmmaking Lynn Novick, who has collaborated with Burns on such beloved public television documentaries as Baseball, The War, and Prohibition is less well known. On this edition of Houston Matters, we’ll remedy that as we talk with both during their visit to Houston this week to preview their latest film series, The Vietnam War. 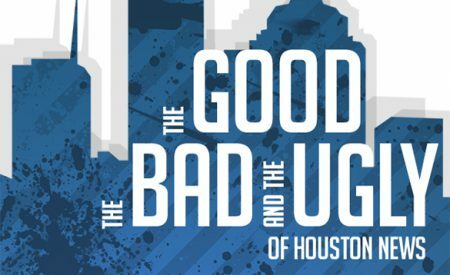 The new 10-part, 18-hour series will premiere Sept. 17 on Houston Public Media TV 8. We talk with Burns and Novick about the project, about their past collaborations for public television and why public media has been their vehicle of choice to tell sprawling stories about our nation’s history. This week we discuss Texas suing to get a shipment of death penalty drugs confiscated by the feds, and a national advocacy group goes after the McDonald’s at Ben Taub Hospital. On today’s panel: Androvett Legal Media and Marketing legal consultant and blogger Mary Flood, area attorney and Navy veteran Joe Mathew, and Off the Kuff political blogger Charles Kuffner. The City of Bellaire has some new green space called Evelyn’s Park. While a new park might not be that big of a story, it has a slightly different origin story. For a century, a spot at the corner of Bellaire Boulevard and Newscastle Drive in southwest Houston was home to a nursery that sold plants and landscaping materials. Teas Nursery was the very first business in Bellaire. But after closing in 2009, two brothers, named Jerry and Maury Rubenstein, bought the land and gave it to the City of Bellaire – under the condition that it be turned into a park and named after their mother, Evelyn, a longtime resident of the area who loved nature. The park opened April 22, and Houston Matters producer Michael Hagerty takes a tour and learns about the process of turning private land into a public park. 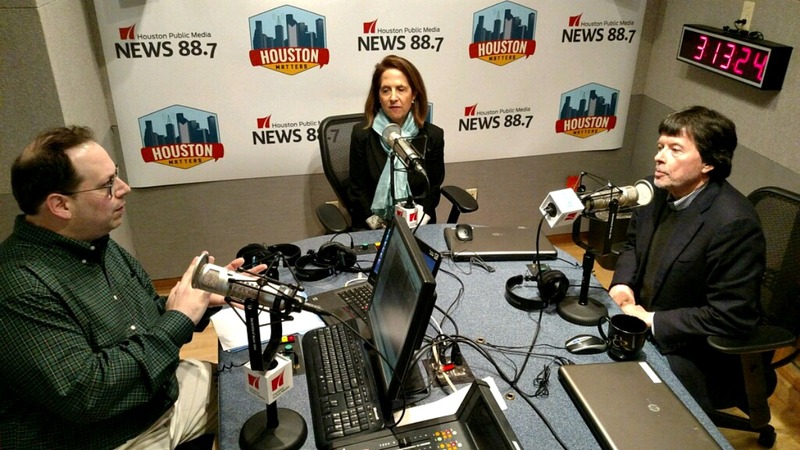 Houston Matters offers a free daily, downloadable podcast here, on iTunes, Stitcher and various other podcasting apps..